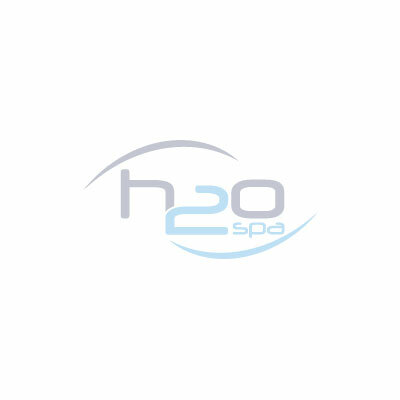 Here at H2O Spa we have a great collection of quality hot tubs for sale, made for the UK with 0% finance across our range. Our range of hot tubs are manufactured to the highest standard using the best quality materials & components - avoiding some of the cheap hot tubs you may find. We believe our superior spas are suitable for any home or garden, backed up by our comprehensive warranty. Want to see for yourself? Visit our showroom. Remember, you can pay monthly, interest free with any of the hot tubs in our collection, visit our finance page.